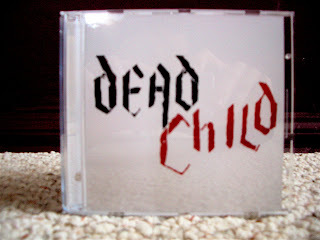 February 6th 2007 is the official date for the debut DEAD CHILD cd. Here's a quick glimpse of it. That's all you get for now! !